Rachelle Toomey Greczyn joined LSA in July 2016. Greczyn specializes in the areas of: Family Law, Landlord-Tenant, Social Security Disability cases, domestic violence, public benefits, debt collections and mortgage foreclosures. Greczyn earned a B.S. in Social Work from Troy University (2005), a J.D. from The University of Alabama School of Law (2009), and a Public Interest Law Certificate. 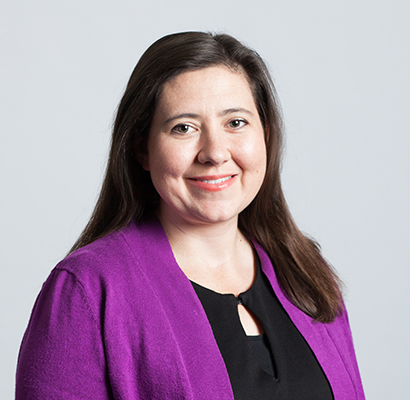 Greczyn has worked for ISO Claims Partners, where she managed a team of attorneys and paralegals to ensure workers' compensation and property/casualty insurance companies met federal Medicare Secondary Payer compliance obligations. Greczyn currently serves as Staff Attorney in the Dothan Office.